Culture is a very important part of a human life. Also it is an organ of a society. We people learn about culture, tradition and behavior from the elders. And it gets transformed with the preceding generations. But as it is a part of nature it also prevails among the animals because they are also a vital part of the nature. It sounds very fantastic, but yes some animals in this world really have the some amazing characteristics like humans in this regards. They have culture among them, they have particular behaviors and even they teach it to their young ones. 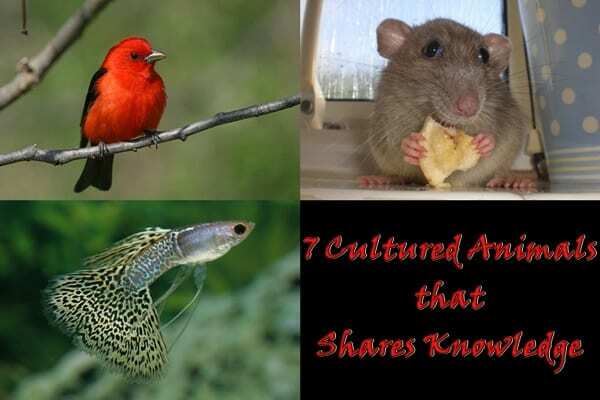 Scientific researches on animals prove that these animals have amazing characteristics regarding culture and knowledge. We will discuss about few of these amazing creatures in this planet. 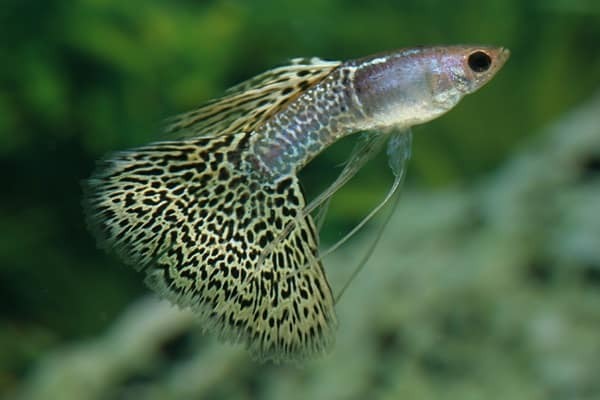 Guppies: Guppies are tiny fishes which have amazing cultures prevailing among them. They are very famous for their diverse mating behaviors. The female guppies always copy other females while choosing male mates. Even when a female guppy gets a mate the other female will take it into notice. Just think about such an intelligent small fish. Cetaceans: Cetaceans actually refer to dolphins, whales and porpoises. There are famous in this world for their intelligent characters and social behaviors. They have certain vocalization techniques to communicate with their groups. Many scientific researches are going on to study about these vocalization techniques. These animals are proved to be so intelligent even they can understand the directions of human. And these cultures get spreaded among generation after generation. 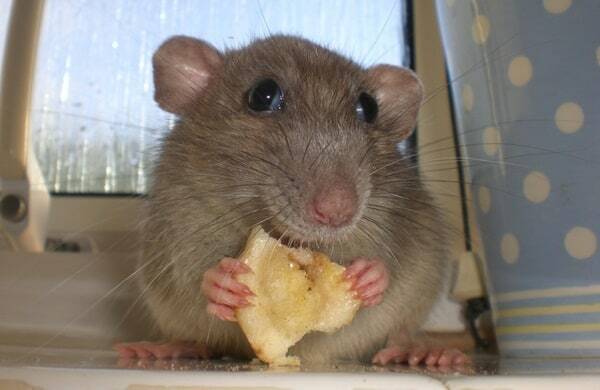 Rats: Researches on culture of rats are one of the most widely discussed topics in the scientific world. In a research made by Joseph Terkel it is seen that a certain species of black rat have a unique style of feeding. They stripped of pine cone scales prior to eating. And his research also states that they don’t learn this behavior until and unless they are taught by other rats. So it was proved that rats have a culture of teaching each other. 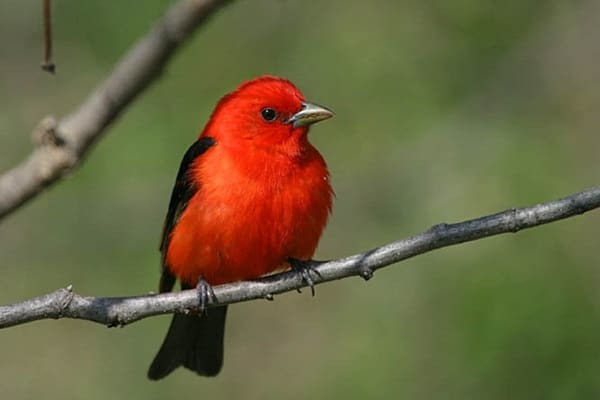 Songbirds: Song birds like sparrows, cowbird and starlings aren’t born by knowing how to sing. Actually they learn it form other mates and tries to copy or imitate it from others. Researchers say that the songs are diverse among the groups and it is so diversified that sometimes it makes them unique after the cetaceans. 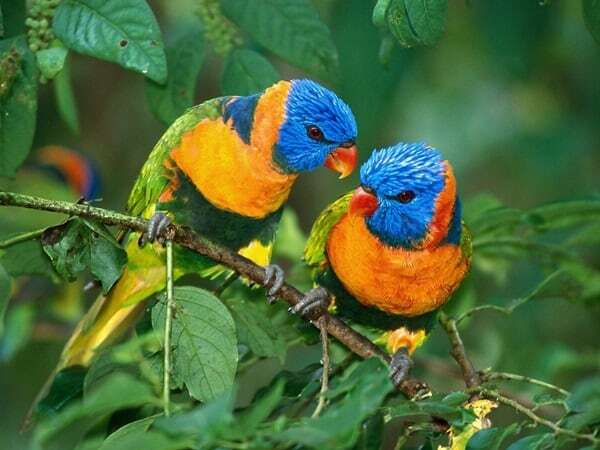 Parrots: Parrots are one of the most intelligent and cultural animals in the world. They have a beautiful social behavior and possess a diverse vocalization technique. Even some parrots are seen to imitate human style of speaking. They can even learn any language and talk freely. Actually it varies among different species. But the parrots transmit their behavior culturally. Apes: Apes are regarded next to humans. They have such lovely behavior that they can be hardly differentiated from human style of cultures. Many researches are going on regarding the cultures of ape and it is seen that the behaviors varies among the species. The style of communication, playing, feeding, social behavior etc differs among the species. Monkeys: The first ever research made on monkeys was the research by Kinji Imanishi on Japanese Macaques. 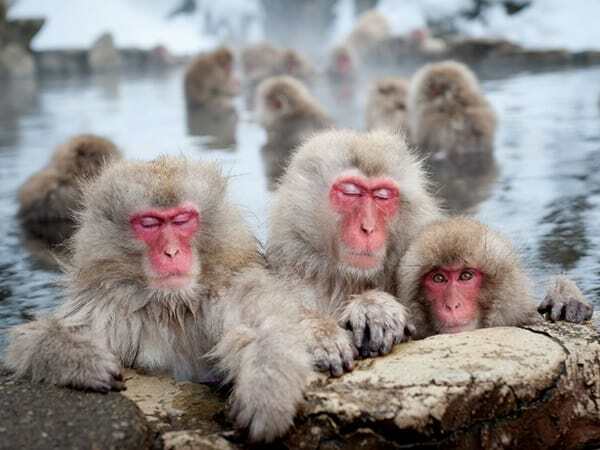 He stated in his research that these monkeys had a culture of washing potatoes in water before eating them. And this was transmitted among the all the other monkeys. But due to evolution the culture changed and now they discovered that washing a potato in salt water makes it tastier.